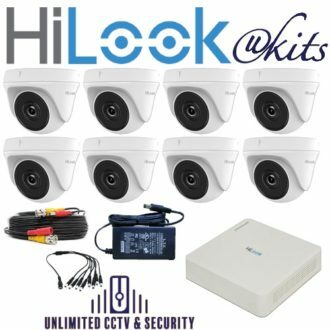 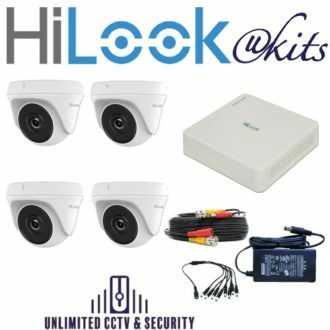 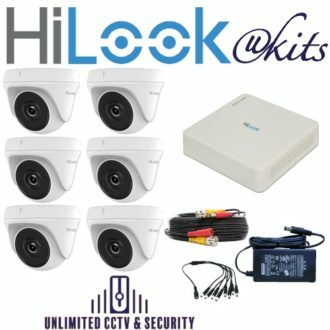 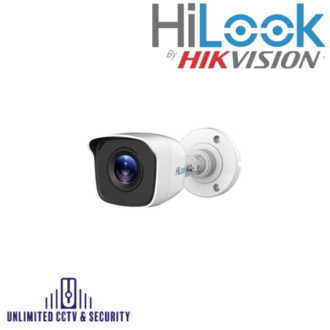 HiLook is a budget brand that has been introduced by Hikvision and provides a range of high performance products with a cost effective price. 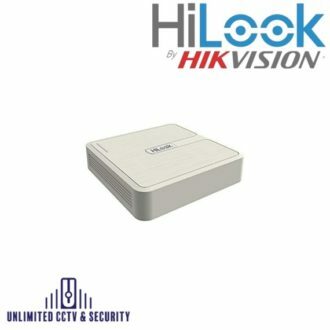 Perfect for use in domestic and small commercial environments. 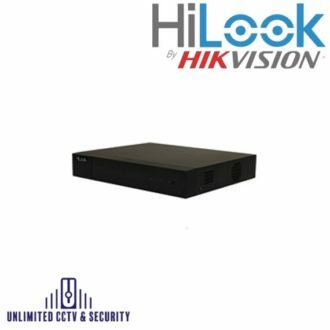 A range of easy to use DVRS, NVRS and 2MP cameras. 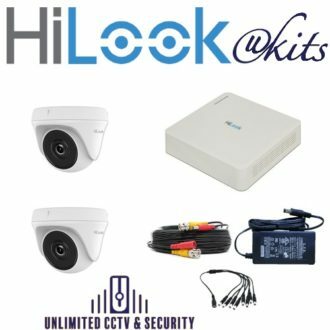 HiLook have been designed to work with a range of products.